Tencent Games could be bringing the much-awaited snow map to PUBG and here's how it might look. You may not have heard PlayerUnknown's Battleground, but you sure must have come across PUBG, which is short for the insanely popular battle royale game out there. It's on PC, Xbox One, smartphones and soon to be launched on PS4. Pretty exciting right? But wait a minute. There's more coming and things are about to get nicer. PUBG has managed to keep its players hooked to the game by rolling out updates in a timely manner. PUBG Corp. had teased a new snow map at the Microsoft Press conference at E3 and fans have since been deprived of any information there is about the new winter map. That is until now. YouTube channel Allthenewsisgoodnews uploaded a video showing a digitally recreated snow map, which will go by the name Vikendi map and many might know it by the codename Dihor Otok. The map shown in the video is not official but the uploader claims it is based on the data mined files, which means the map is already uploaded to the server and soon to go live. Based on the video, it is clear that the new map will include snow-covered area, a giant cosmodrome with a rocket, command centre, satellites, and towers. Fine details such as any foliage and other microfeatures are missing, which means the video is not 100 percent accurate to what might release later. But what about the release. This isn't the first time we're hearing about Vikendi map. PUBG PS4 PS Store description talks about a Vikendi event pass, which means the new snow map could be launched alongside the game's debut on PS4 next month. In case you're wondering what about Vikendi map on Xbox One, PC and mobile platforms, there's no concrete word on the release. 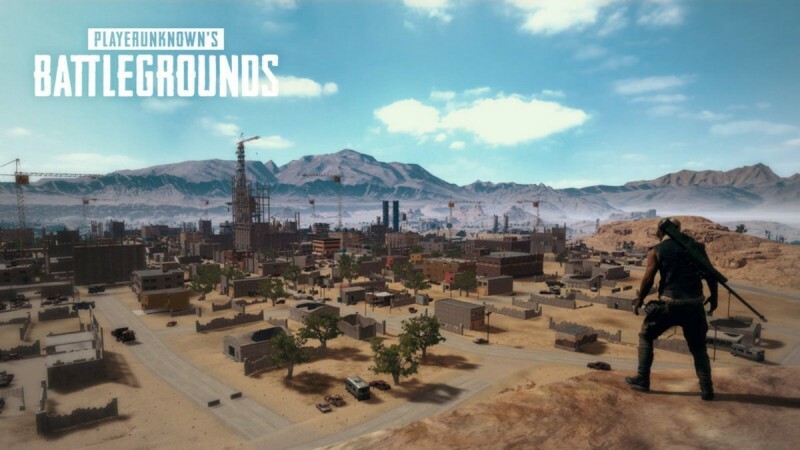 But Xbox One and PC platforms will likely get the new map as a part of a software update much before mobile users get it. So if you're playing PUBG Mobile, don't get your hopes too high too soon. Stay tuned for updates.